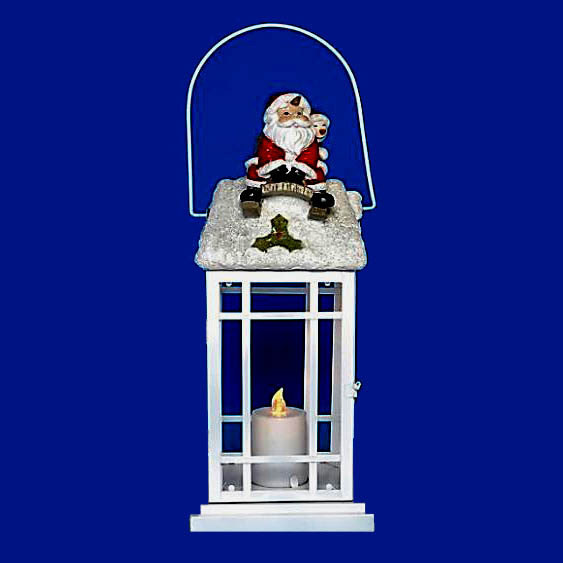 Exclusively designed by The Holiday Light Store, you're gonna love this unique Animated Woodpecker. Comes with flatbar for easy pole or tree mounting and Controller. LED and Incandescent same low price!